There are hundreds of species of wild birds in Scotland, from Ospreys to dunnocks and everything inbetween. I would like to here from anybody with their stories of seeing wild birds on their journey through Scotland. 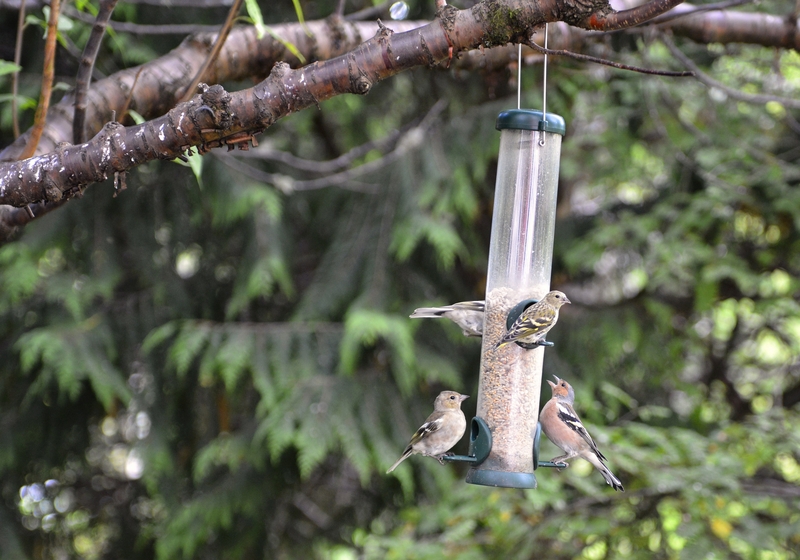 Here is a photo of Siskins & Chaffinch in our B&B garden. 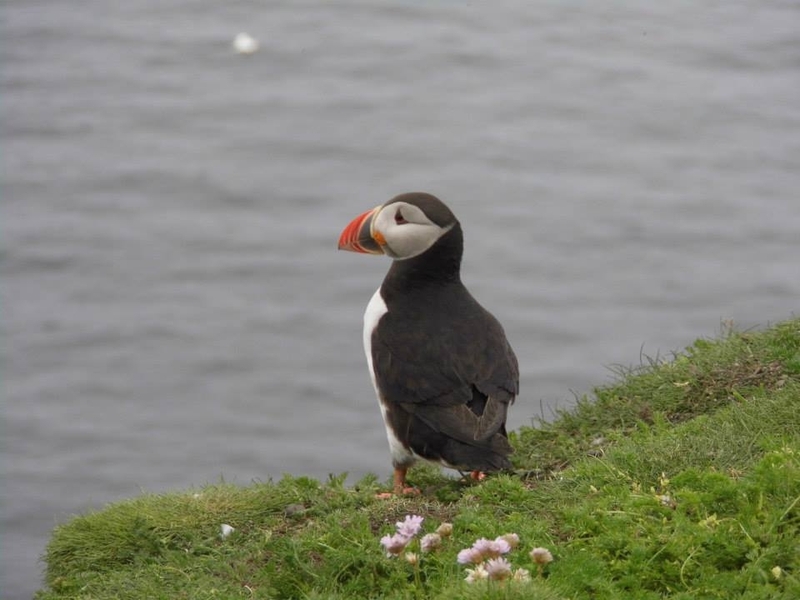 Shetland is a bird lovers' paradise! Here are a few of my pics of Puffins at Sumburgh Head RSPB reserve, notably one of the best spots in Scotland to see them! Such characters, I love them! I am not even an amateur bird spotter but Staffa & Orkney had me bewitched watching their flight patters. I love the work RSPB does around Scotland to protect many bird species and encourage readers of this thread to check out their reserve locations around Scotland. 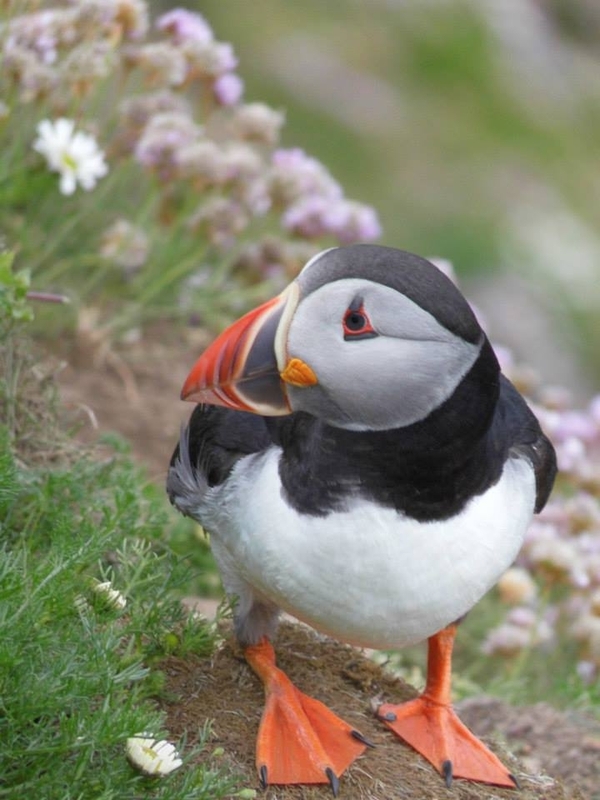 @Horizons, great pictures, especially the Puffins!